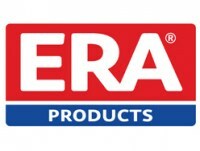 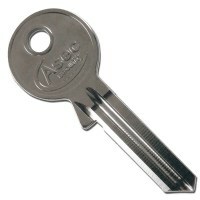 ERA 5 Pin Euro Key and Turn Cylinder. 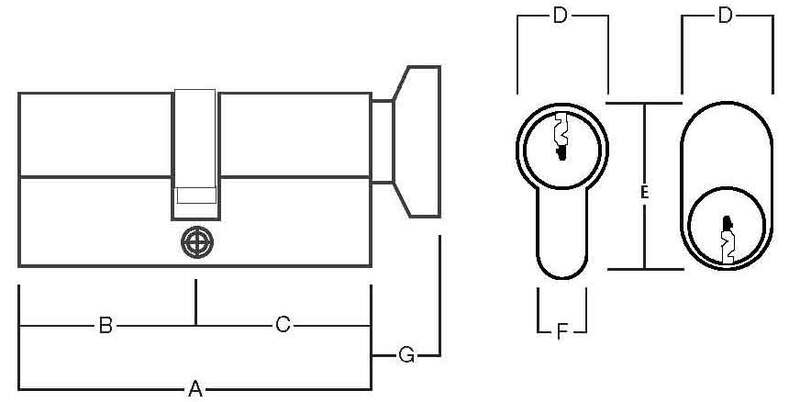 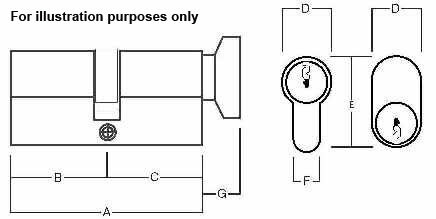 Made by Era, this 5 pin mechanism cylinder has key entry one end and thumbturn on the other end. 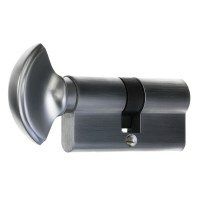 Its profile is Euro shaped, ideal for use with Euro profile Sash or Deadcases. Available in only 60mm with a Satin Chrome finish.